Hipjoint Replacement by Mr Chauhan – one of the most cost effective life changing operations. 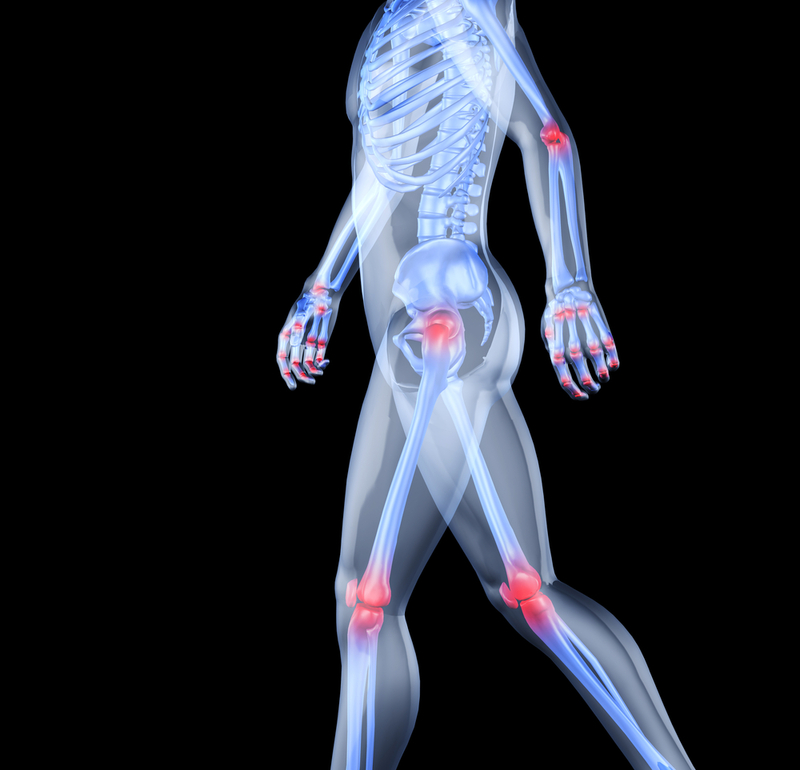 Mr Chauhan has been a consultant in trauma and orthopaedic surgery since 2002. Graduating from Dundee University he went on to lecture at Sheffield University. He undertook orthopaedic training in the Yorkshire region and fellowship training in hipjoint and knee replacement and arthroscopic surgery at the Royal Orthopaedic Hospital in Birmingham where he was the Zimmer Fellow and explored hip resurfacing. During his training his research interests took him to work within Smith & Nephew where he spent a year developing methods of treatment for cartilage damage and kneejoint surgery. With the support of Southend Hospital arthroscopic anterior cruciate ligament repair arthroscopic shoulder surgery has now become commonplace after its introduction on his arrival. Mr Chauhan is described as a caring and individual and his approach to patients needs with attention to detail are qualities that keep patients giving the highest recommendation. 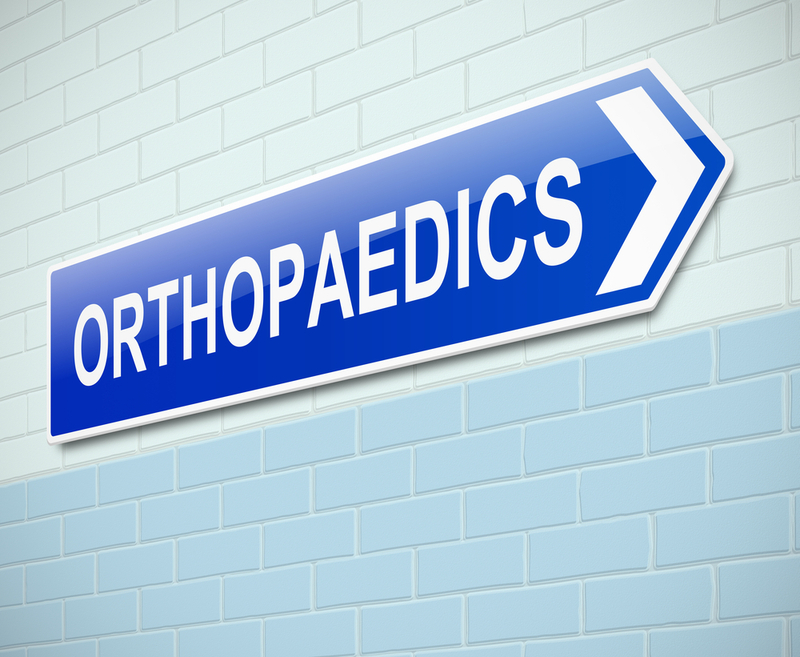 Mr Chauhan’s main focus is now on arthroscopic surgery and joint replacement surgery mainly around the lower limb. As a Surgeon in Trauma & Orthopaedics with experience spanning over a decade it is a privilege to treat patients using the expertise gathered over time, treating patients from all over the world. Mr Chauhan is pleased to see you without a referral letter if self funding.